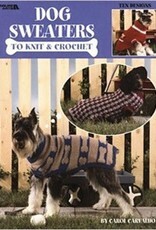 Dog Sweaters to Knit & Crochet - Spun Fibre Arts, a local and online yarn store specializing in natural fibres. Dress up any pooch with these fun-to-make designs! 10 projects in all will give your best friend a wardrobe to match your own! 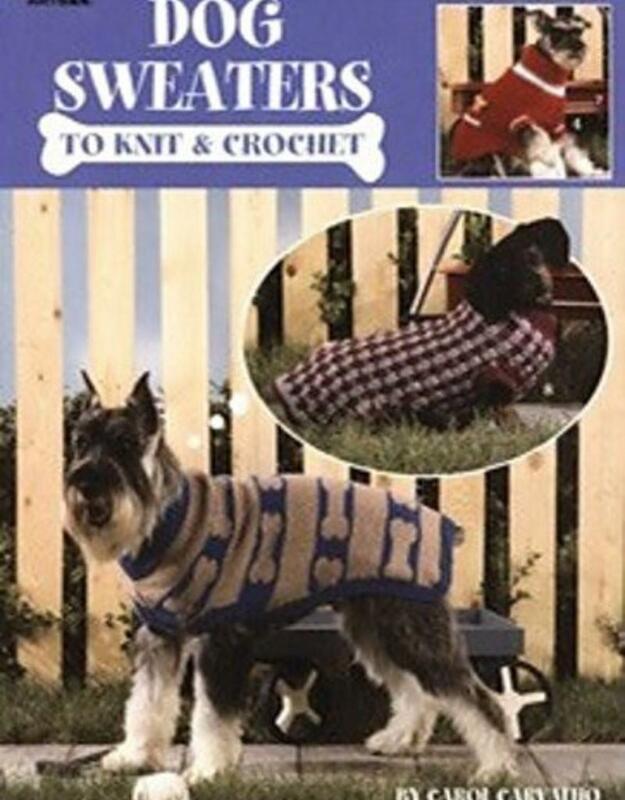 Easy, clear instructions make this the best dog sweater leaflet yet!